!! Pre-Order is Full !! 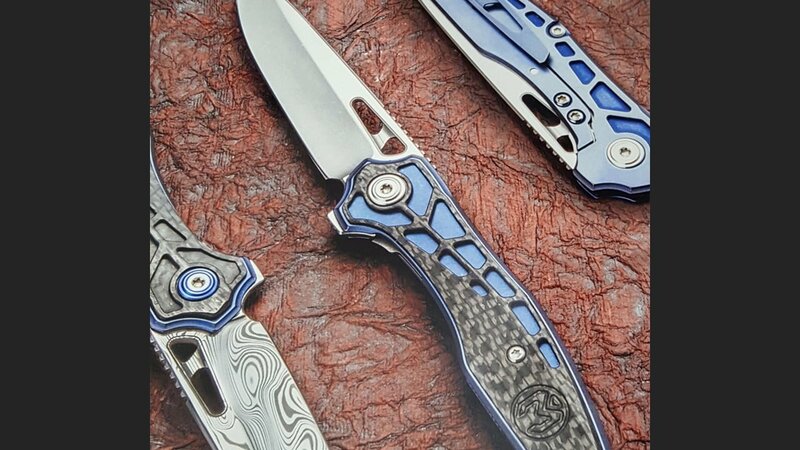 Millit Knives is a unique company equipped to design and manufacture high end specialty knives. 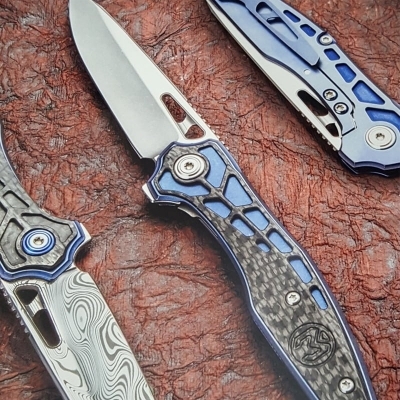 To meet customer needs, our in house capabilities and network provide a complete range of knife making services. 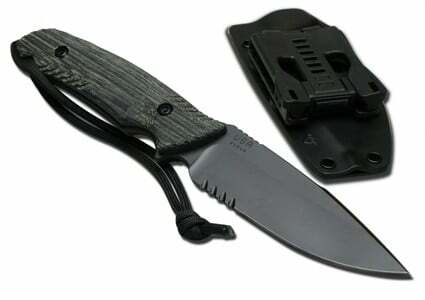 We provide prototypes as well as full production runs on fixed blades and folders. 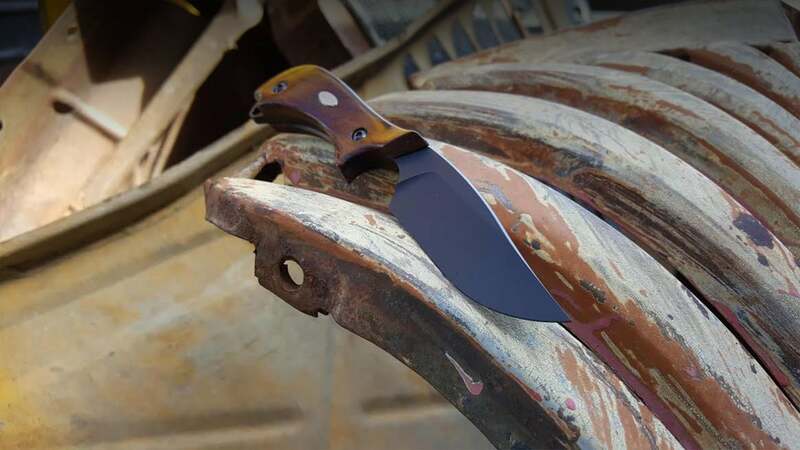 We continually strive to improve ourselves and workmanship without sacrificing quality. This mentality has inspired our slogan: Simply… Doing it Right! 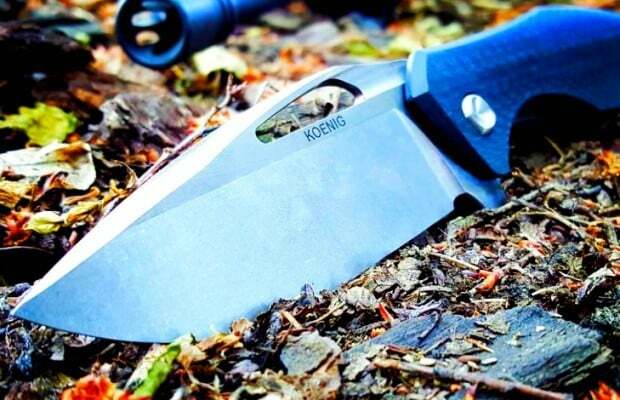 Working to CRK’s high standards taught them what goes into making quality blades. 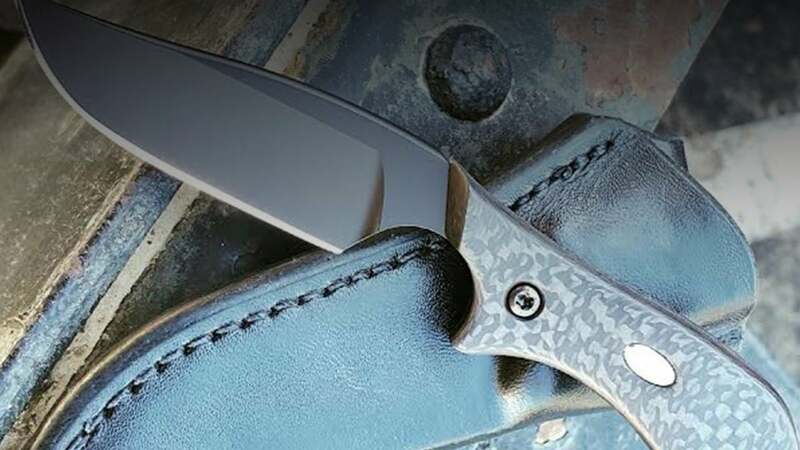 And when they saw an opening in the knife market for a high-end, domestic production facility that could take on a wide variety of projects, Millit was born.